Strzelnica Family Resort & SPA *** is a combination of a top class conference complex with excellent leisure and event facilities. 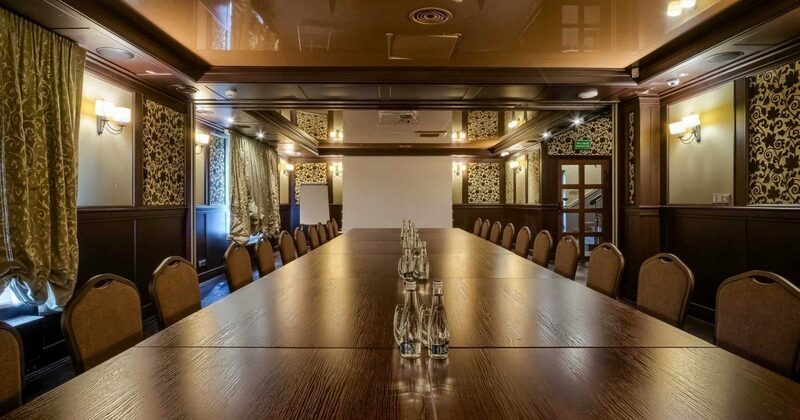 The interiors of the hotel, decorated with taste, create a beautiful background for business meetings and conferences. Fresh air, sunshine and original forms of entertainment combined with excellent service will release unprecedented amounts of energy and adrenaline in conference participants. Strzelnica Family Resort & SPA is a unique place which is able to combine professional duties with active recreation. "We are limited only by your imagination. Provide your colleagues with more than just a business trip”. Choose a date and we will take care of the rest. Are you interested in organizing a meeting?